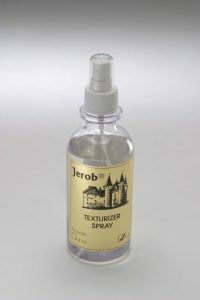 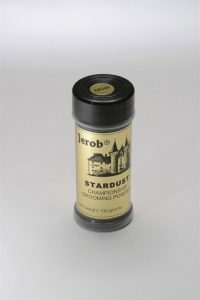 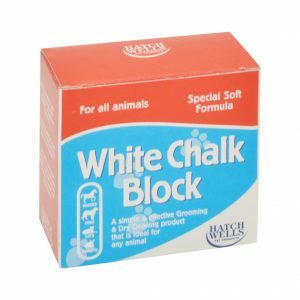 We stock a range of coat treatments, including coat powders, gels and chalk. 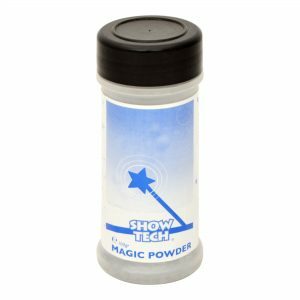 Show Tech Magic Powder is a fine cosmetic-quality powder which clings to the coat and quickly absorbs excess oil. 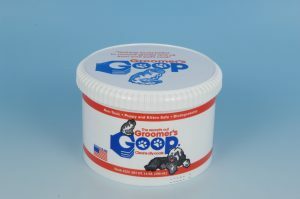 It is unscented. 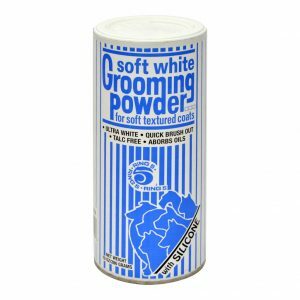 Use sparingly – a little goes a long way.